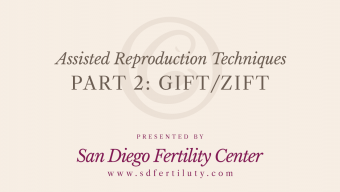 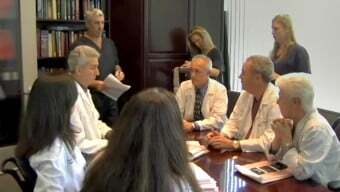 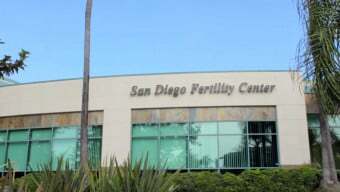 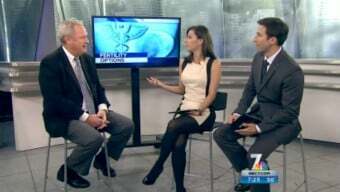 The San Diego Fertility Center is responsible for one of the very first egg donor programs in the United States. 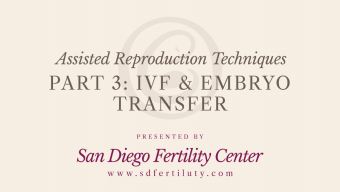 Learn about the egg donation process from our doctors and patients first-hand, how we screen our egg donors, and why an egg donor may be needed in order to have a baby. 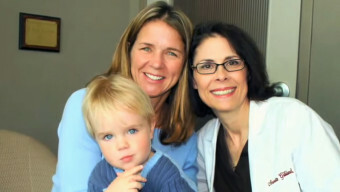 We are experienced in helping patients find the right egg donor who can help build their families.